Baoji ShenAo Metal Materials Co., Ltd is specialized manufacturing and marketing of Cu based clad plate with high quality. Copper-aluminum clad plate is a new kind of conductor material which is using special clad method of explosive welding and explosion - rolling to process. Copper - aluminum clad materials have been widely used in applications such as electrolytic, metallurgy, automotive, new energy etc. it can used in the part of reducer union, electric accessory, electric conducting rail electric switch, condenser, car radiator, metal box board, copper gasket, copper aluminum connecting plate. 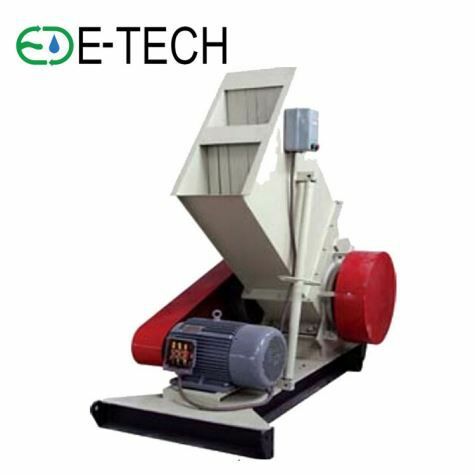 High quality, Mature technology, Strict production process, to satisfy customers with continuous improvement. Shenao Materail is experienced in manufacturing high quality copper aluminum clad plate. We have a professional factory which is dedicated to the developing and producing advanced copper aluminum clad plate. Welcome to make contact with our company.